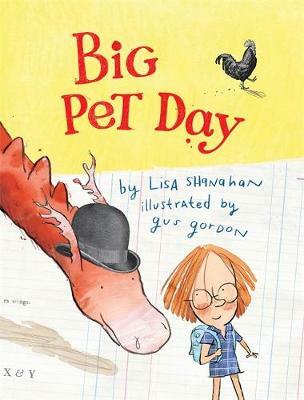 Today is Pet Day in Lily's class. All the kids bring in their pets - hermit crabs, parrots, mice, puppies, ferrets and ducks - but Lily brings her dragon. Class smarty-pants Courtney says to Lily that dragons are only in fairy tales so how could she have a dragon? However, when all the pets misbehave in the middle of the all-important pet parade, guess who (or what) saves the day? 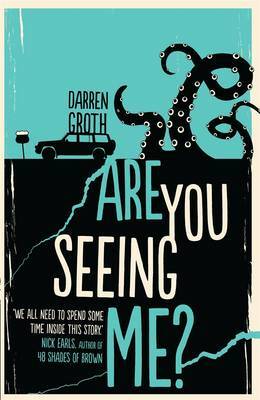 This gorgeous and funny story about finding your voice is the first collaboration between two of Australia's leading picture book creators. Buy Big Pet Day by Lisa Shanahan from Australia's Online Independent Bookstore, Boomerang Books. 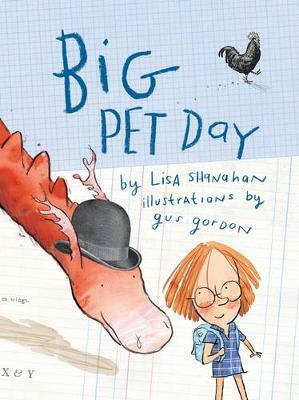 Lisa Shanahan (Author) Lisa Shanahan is an award-winning writer of picture books and fiction for young people. 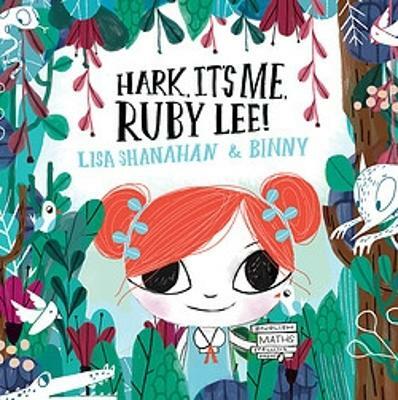 Some of her well-loved books include GORDON'S GOT A SNOOKIE, illustrated by Wayne Harris, and BEAR AND CHOOK and DADDY'S HAVING A HORSE, illustrated by Emma Quay. 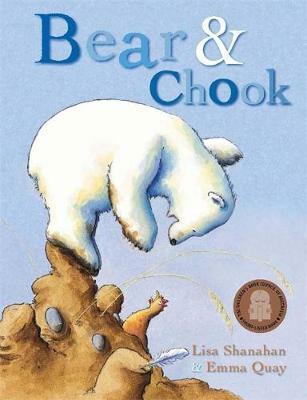 Her picture book BEAR AND CHOOK BY THE SEA, illustrated by Emma Quay, won the CBCA Book of the Year for Early Childhood in 2010 and BIG PET DAY, illustrated by Gus Gordon, won the Speech Pathology Book of the Year Award for the 5-8 age group in 2015. 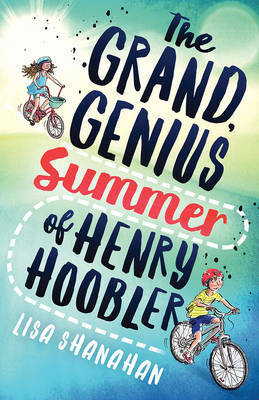 Lisa loves moon-gazing, making up words, mint slices, mock orange blossom, black cockatoos, shouts of unexpected laughter, the weight of a scruffy dog resting on her knee and cups of tea. 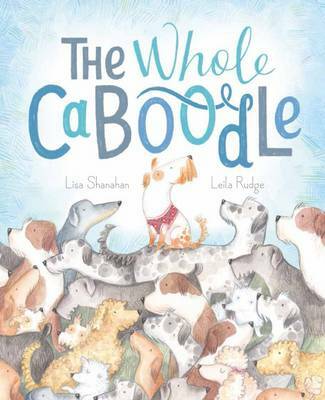 She lives in Sydney, close to the river of her childhood, with her husband, their three sons and one bouncy spoodle. Gus Gordon (Illustrator) Gus Gordon illustrated his first children's book in 1996 and has since illustrated more than seventy books. 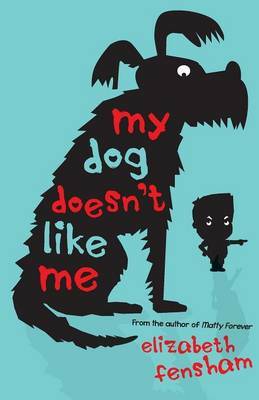 His debut as an author/illustrator, WENDY, was a CBCA Notable Book in 2010 and was highly commended in the Prime Minister's Literary Awards. 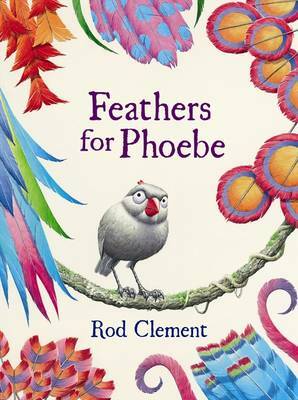 2012's HERMAN AND ROSIE (Penguin) was named Honour Book in the picture book category at the 2013 CBCA awards, and was selected for the Read with Australia national simultaneous storyline.